At first glance, Channel EQ looks like a standard surgical “Frequency - gain - width” based multiple band equalizer. While it does do this and does it very well, it is also capable of a lot more. Logic’s built-in Channel EQ has gotten better and better over the years, with many new features being added in the various updates. It’s easy to lose track of some of these more advanced features when you don’t use them regularly. 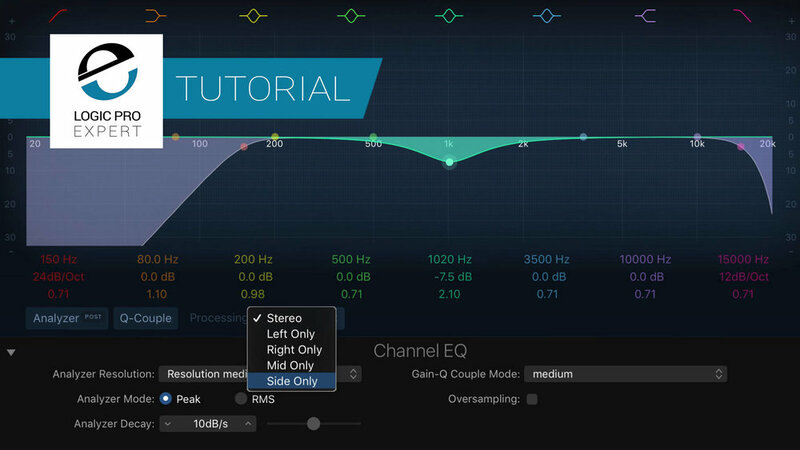 Take a look at some of these tips to brush up on your Channel EQ chops. Let us know in the comments below what some of your favorite Channel EQ workflows are. Logic Pro Experts - Our Favourite Third Party EQ Plug-ins - Are These Your Favourites Too?